We haven’t had many recipes lately because honestly, this year has been so stressful that we’ve just been sticking with things we know we like and not really trying many new recipes. We’ve also been traveling a lot and eating out a lot more than normal. 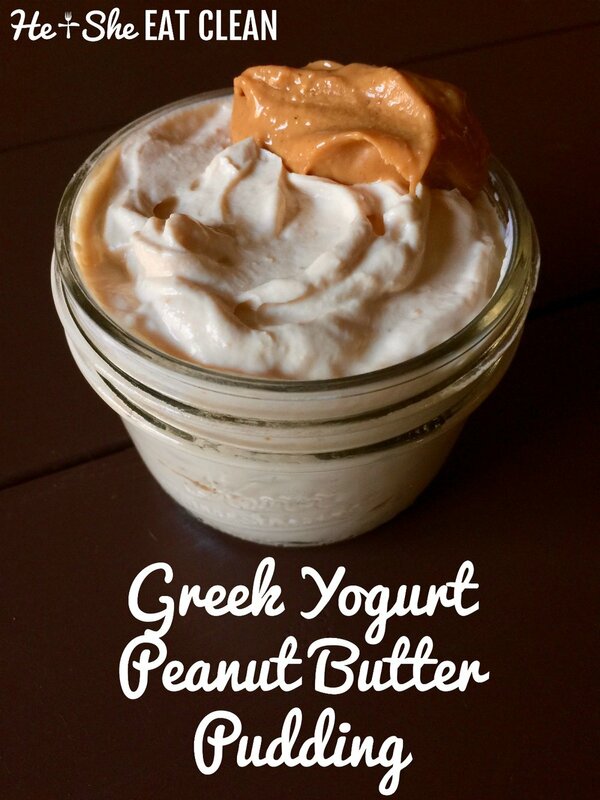 However, this is one snack that I’ve been making for years but just never shared on the website. It’s very easy to make and is definitely satisfying. 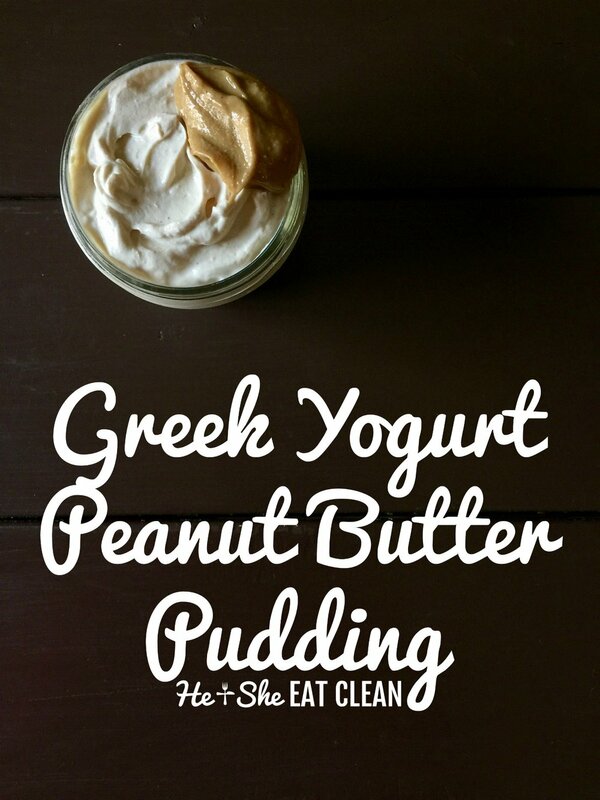 Little for my eating plan using 0% Honey Greek Yogurt and 1 Stevia packet. 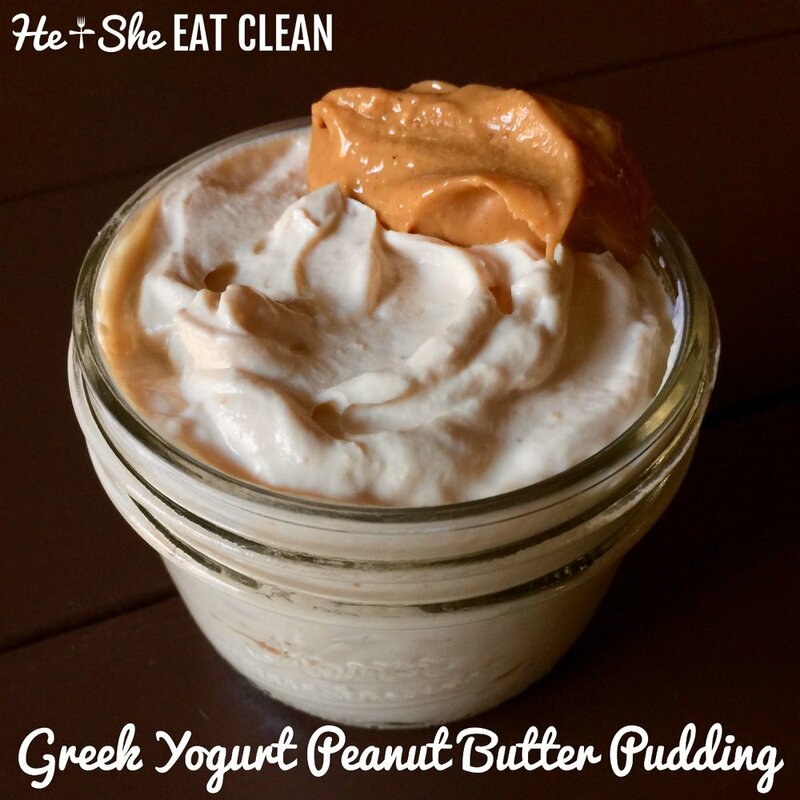 Holy heck this is an amazing extra protein/fat port work out dessert treat!! Thanks for taking the time to leave a comment, Sheridan! If you have time do you mind rating the recipe for us? Thank you so much, I’m glad you loved it!